Dasmesh School is the first English-Sikh school in Manitoba. 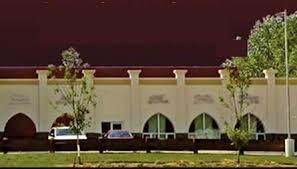 The School teaches the mandated Manitoba Education Curriculum with additional courses of: Punjabi, Folk Dance and Sikh Studies which includes; Gurbani Education and Shabad Kirtan. All teachers at school are certified by Manitoba Education Department. 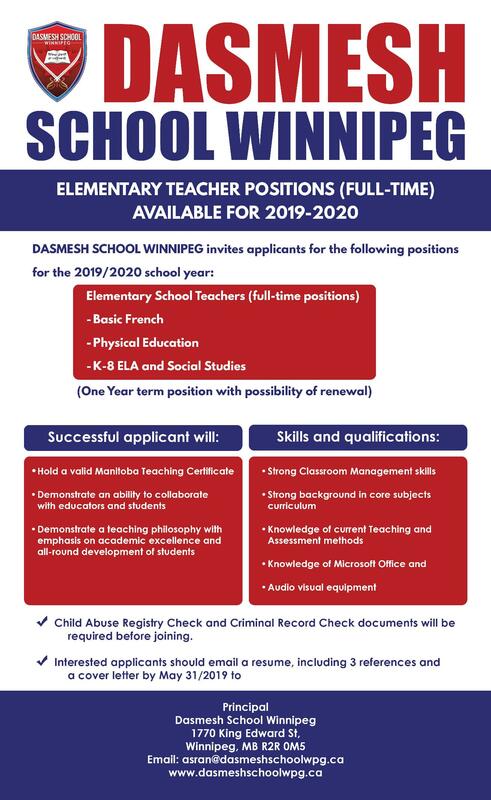 Dasmesh School provides an excellent platform for our next generations to succeed academically and spiritually by connecting them to their roots.